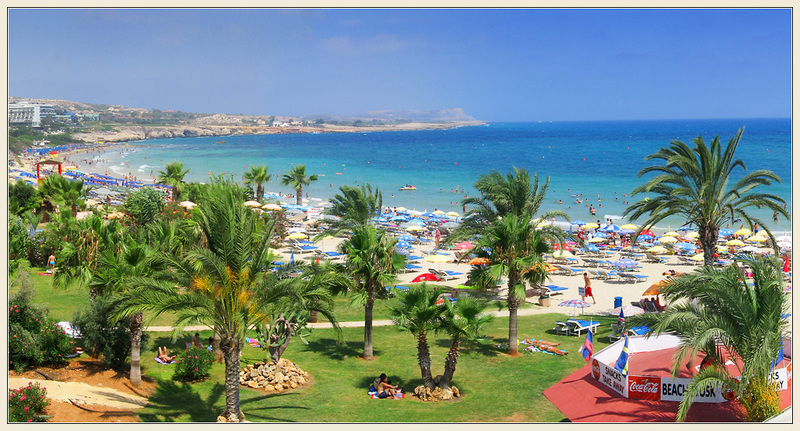 Ayia Napa has received an official permission to use 3.5 million of the state budget in order to improve and renovate the coastal zone in the region. Mr. Yannis Karusos, the mayor of Ayia Napa, announced that the city budget will cover 30% of the allocated funds. Local authorities are planning to connect the bays and beaches with hiking and biking trails, make a playgrounds, create a field for beach sports. All of these changes will certainly have a beneficial effect on visitors and residents of the region.